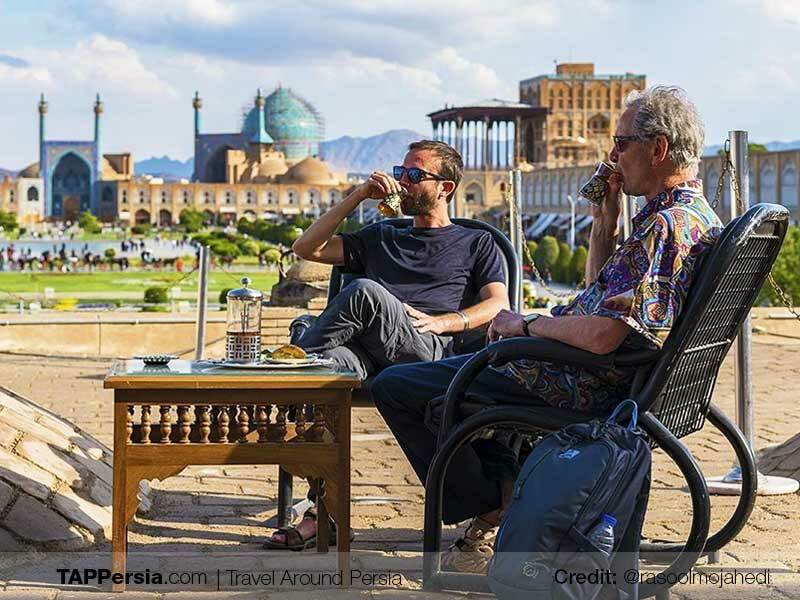 Travelling to a Muslim country like Iran can bring you lots of new experiences and distinctive cultures starts from multiple attractions to their lifestyle and even cuisine, but it may also have few slight religious bounds as well. First of all, it should be mentioned that not all the Islamic countries have same rules and conditions, they can be totally different: people, cultures, languages, opinions, histories, races or roots. As a result, every Islamic nation has a different dress code. Apart from countries, there are different ideas about the hijab. Some Muslims may believe in covering fully includes their face, while some don’t wear a hijab. As people have various mindset, they may have distinct concept of Islam and every idea is respectful. What will you expect about Iran’s dress style? 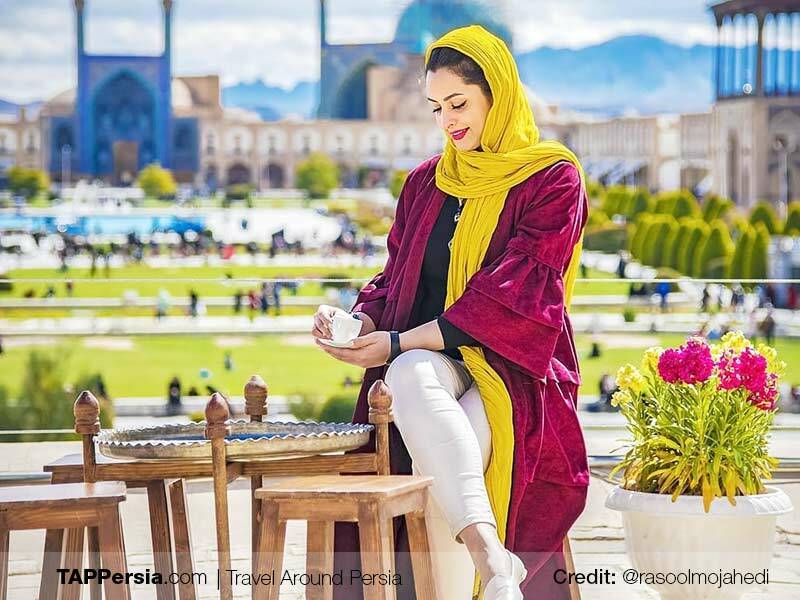 Iran is one of the regions, as a female tourist, you may need to change a little of your dressing style. You may have seen Muslims wear burkinis or long black abayas. This creates a mentality that you have to put on all these clothes to enter Iran, but it’s not like that at all. 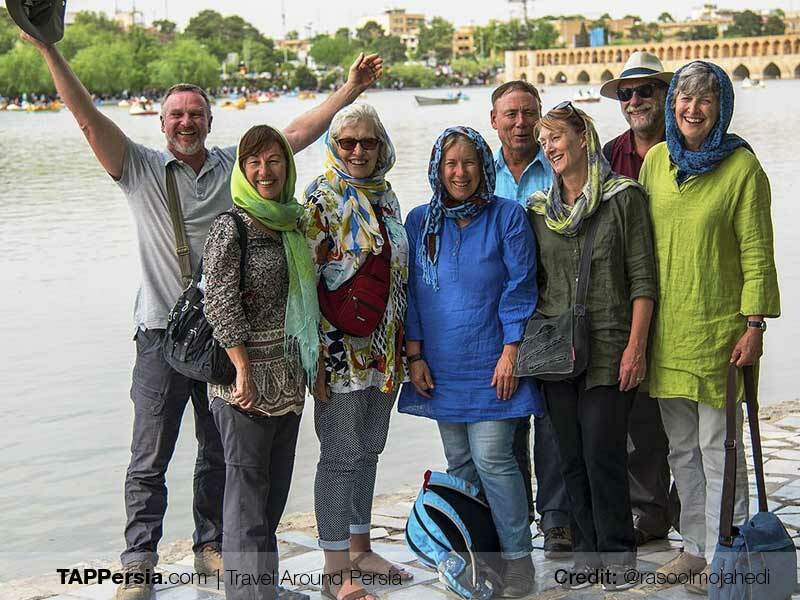 Women in Iran dress totally differently and no one covers her face. In fact, if someone wears niqab (cloth on the face), it’ll be so weird and it catches people’s attention. 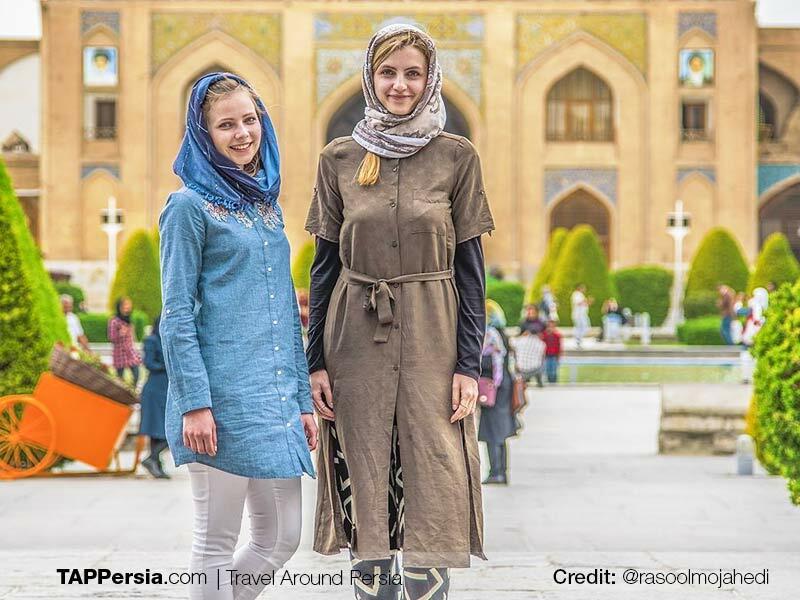 So your clothing style in Iran doesn’t vary that much from how you usually dress up in your own country, but you may not be able to wear your dresses which make more skin visible. 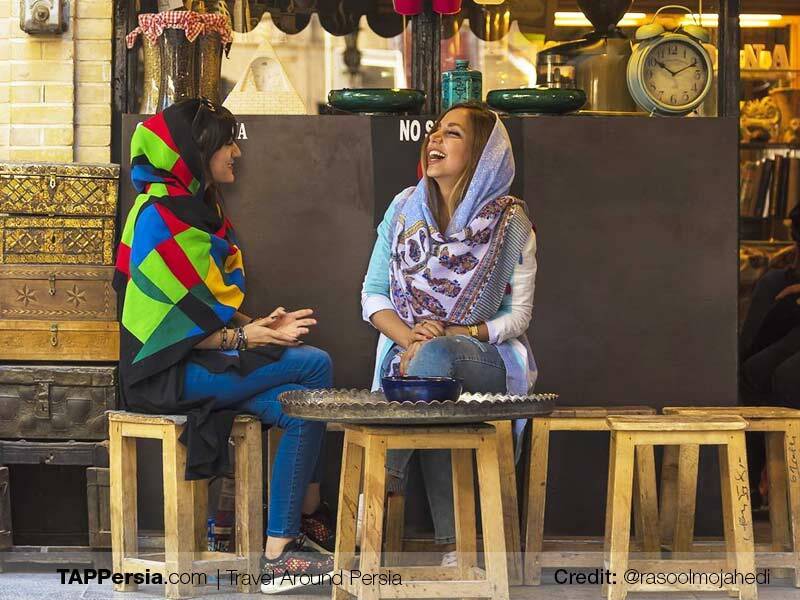 About a century ago, Iranian people were not allowed to wear their traditional clothes anymore. Gradually, European fashion became common and at the same time, religious Iranians tried to maintain their hijab. People started to get familiar with different types of clothing and wear them based on their taste and culture. 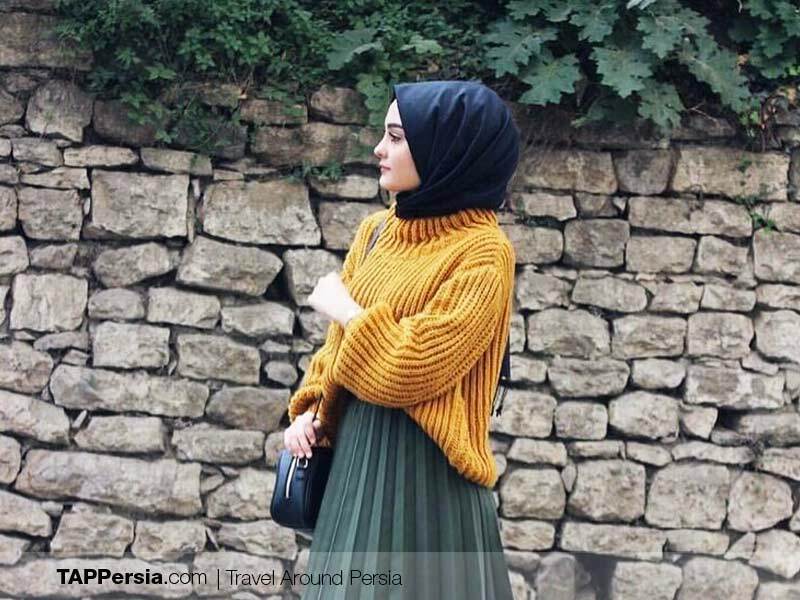 Nowadays, this have become the rule that all Iranian women and also foreign women who travel to Iran should wear scarves around their heads while going out. Also their shirts or dresses should be longer up to their knees. A woman’s face, hands or feet can be visible but other parts of body’s skin including arms and legs should be covered. You can still wear dresses with sleeves a little upper than your wrist or pants a little upper than ankles. There’s no ban about the clothes colours or fashion type. Don’t worry, it’s not that much difficult to find such clothes with these features in your own country as sometimes fashion designers introduce them as a trend. When you walk on Iran’s streets, you face people with different clothes styles based on their opinions. Some women may cover all their hair by scarves or black chadors, some may have part of their hair visible in front or back. You can see that wearing jeans is very common. It’s not like you observe only black and white fabrics worn by people but in contrast, you’ll see people with colourful scarves or dresses, which as a woman may give you the new idea for following a fashion trend. I remember our European guest who said i never thought wearing long dresses can be so elegant and classy as how Iranians tailors have designed them. We can say the only limit for guys is that they can’t wear shorts in public. In fact, all of the male tourists we had claim there was no difference about their clothing styles in comparison to their own countries. 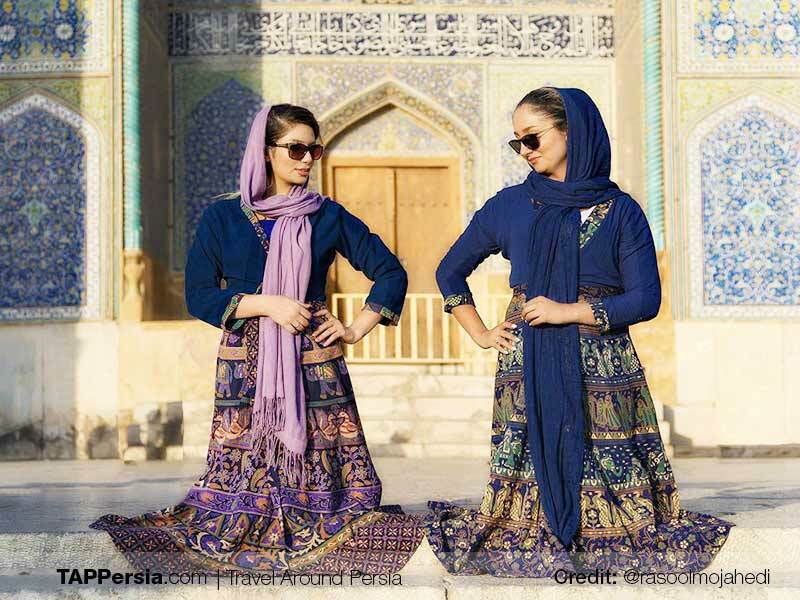 Can you wear your traditional clothes in Iran? If you’re from a country where most people wear local clothes (apart from Western styles), you’re free to wear such costumes as long as it’s adjustable to the conditions mentioned in Women Dress Code section of this article. Although there’s no problem if these conditions matches your clothes items but you may be in the center of people’s attention and feel a little uncomfortable. 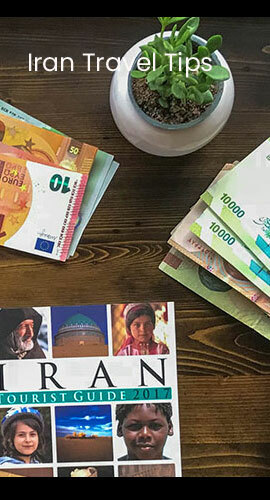 Although you need to follow some rules and be aware of taboos for travelling to different countries, you get familiar with another culture, like living in another world and see life from a completely different view. Travelling can always widen your horizons and teach you new tips with the philosophy behind them. You may enjoy applying such ideas in your own life as a promotion.